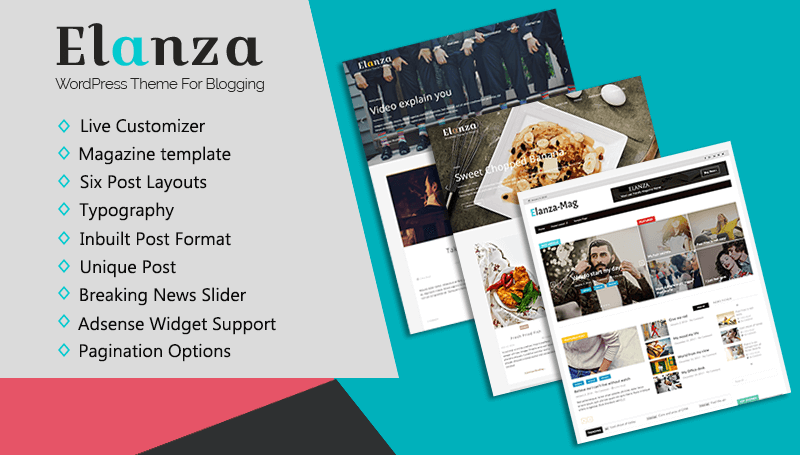 Elanza is a modern and fast engaging premium WP theme made with love for Magazine, Newspaper and Personal blogs. 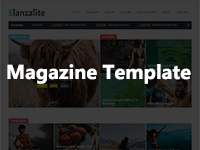 Theme comes with Magazine template and Blog template. 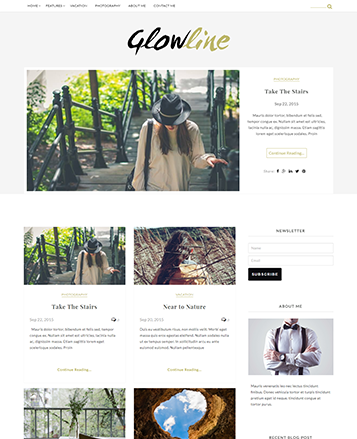 Theme contain plenty of features like Typography with 250+ Google fonts, Hero post slider, Mega menu, Mega post menu, Unique post option, Category color option, Custom sidebar, Custom widgets and so on. Lead form builder and Instagram plugin are integrated. 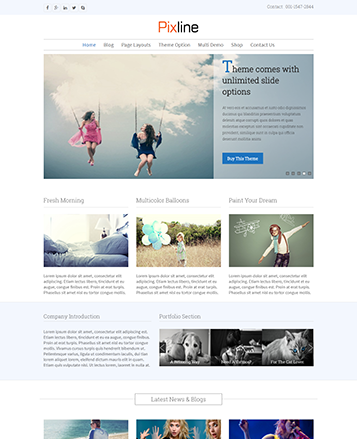 Theme is compatible with bbpress, Contact form7 and with other WP plugins too. 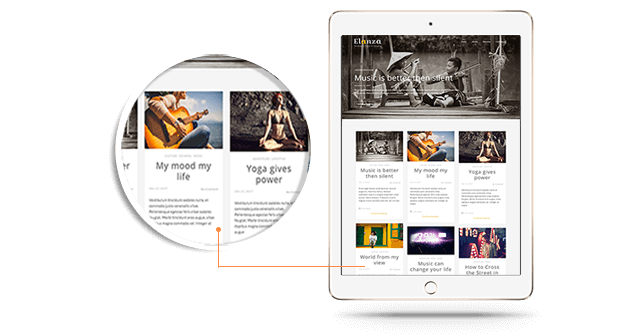 Enjoy creating a wonderful Magazine site by just using easy to handle drag and drop widgets with multiple options. 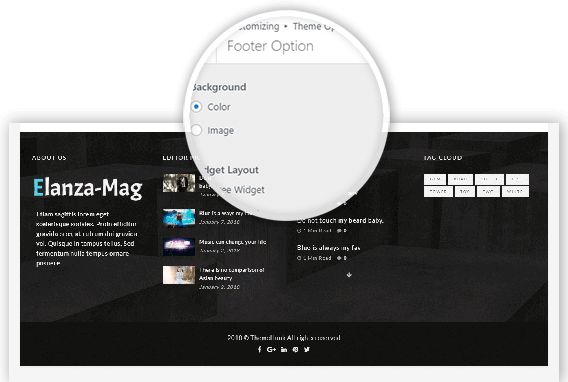 Theme comes with Magazine template. 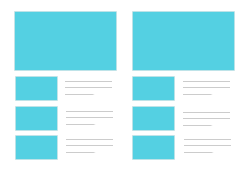 Which contain a breaking news slider, multiple widgets and Eight different post layout with drag & drop functionality. These layouts can be used for unlimited times. 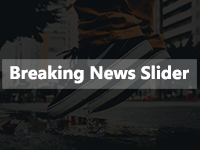 Show your breaking news slider or latest news slider . Add the number of posts to display, use specific category to show your post along with the desired color to each element. Appropriate for Magazine template. Use specific category, display post slider in left column and other post in right column. Appropriate for Magazine template. Use specific category and display post slider. Appropriate for Magazine template. Use specific category or display random post in left column along with description and other post in right column. Appropriate for Magazine template. Use specific category or display random post along with description. Appropriate for Magazine template. Use specific category or display random post in left and right column with description. Appropriate for Magazine template. Use specific category or display random post on your homepage with description. Appropriate for Magazine template. Use specific category or display random post in a full-width slider and thumbnail image of post. Appropriate for Magazine template. Use specific category or display random post to show your list post. Appropriate for Magazine template. Top header - This will help you to show custom menu with date and social icons in the top header. 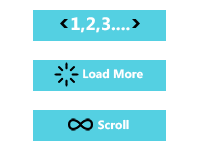 Choose the display location top menu and links to social icon. 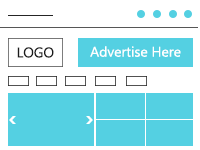 Header Layout will help you to display Banner ad image or Google ad with link. Show unique post or non-repeated post for each column and slider in magazine site. 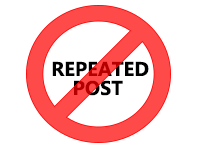 It will stop repeating your post in each post style. Show your menu as mega menu by creating multi column menus, add custom links, page, widgets, post in a parent & drop-down menu and change the menu style. Show your menu as mega post, just create a parent menu and add category as a drop down menu and show your post as mega post in the menu. 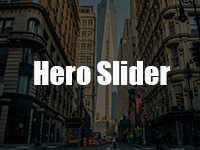 Theme comes with cool hero Post slider. 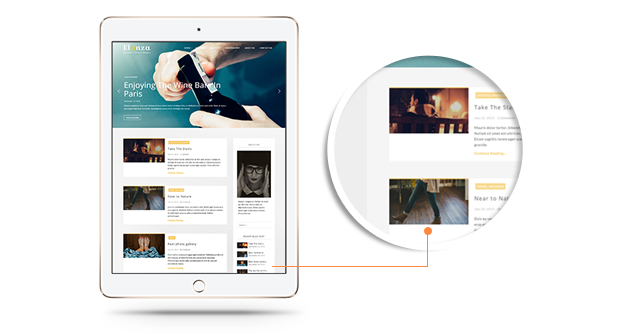 Just select the post category and the number of posts you want to show in your slider with amazing navigation effect. 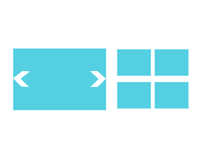 Set the slider overlay color by increasing or decreasing the transparency. 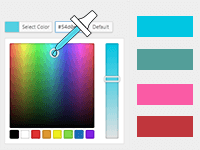 Choose a button style along with the color of each element. This is an amazing way of showing the blog post. 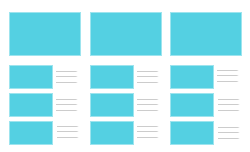 Post layouts are Standard, Two Grid, Three Grid, List layout, Boxed Layout and Masonry Layout. 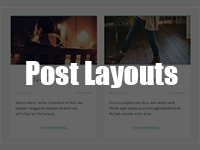 Simply choose the desired post layout and show your post as you want. Along with this you can also disable the post category, Post Excerpt and set the post Excerpt Length. 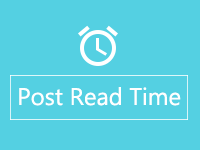 This feature will display the reading time required for any particular post. 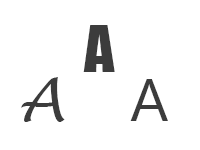 Spice up the website by using wonderful 250+ Google and Standard fonts. 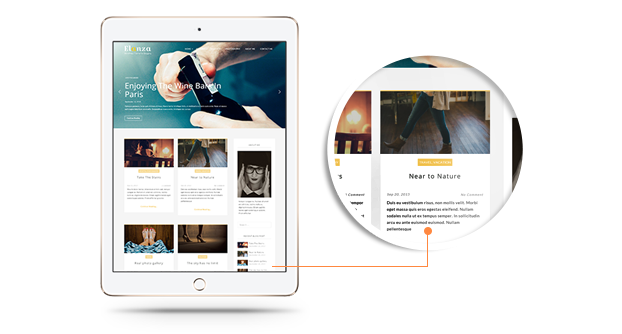 Make your blog site more attractive, just add typography in each section with different font families, style and font size. 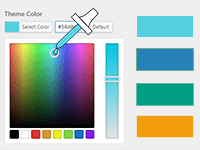 This amazing option allows you to change and choose unique color for each category. 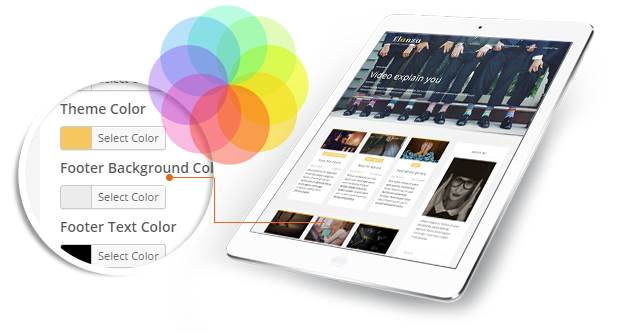 Just pick your favorite color for desired category and create a rich magazine site. Theme comes with sidebar alignment feature. 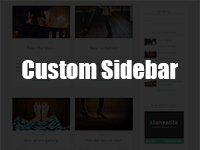 Choose desired alignment (left, right and no sidebar) of sidebar for post layout, Pages, Post single page and Magazine template. 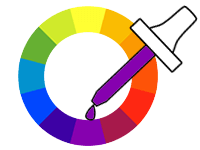 You are absolutely free to choose any desired color for any section and for each element present in the section, post and pages. 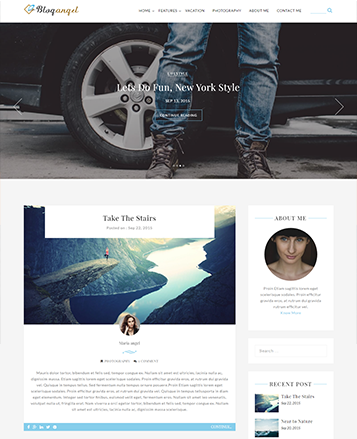 Fill your blog site with refreshing colors. Use this Adsense widget and place unlimited number of Ad on your site. Easy to use widget, just put the Google Adsense code and show numerous Ad. You can show it in the sidebar or in the footer. In a Magazine site you can place the Ad anywhere. This is a Wonderful widget which will help you to show author bio along with image and social icon links. 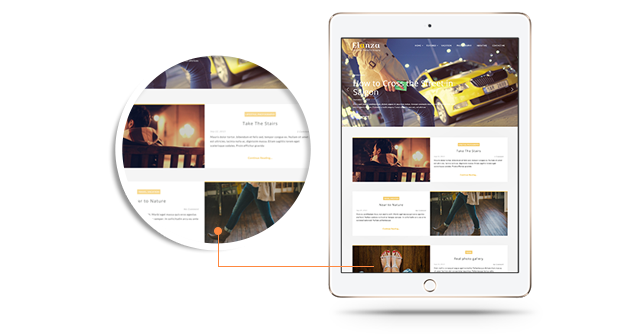 Make your site more professional. Using social media widget you can amazingly display your social media profiles by just putting links in the text-area. Show your recent post using this widget. 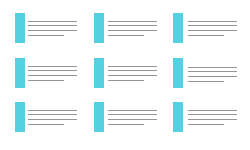 Just simply put the number of post you want to show with post excerpt length. Theme comes with Social icons in the footer. Set the Social icon and set desired color. No white label limitation. 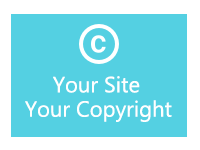 Theme contain option to change default copyright text. 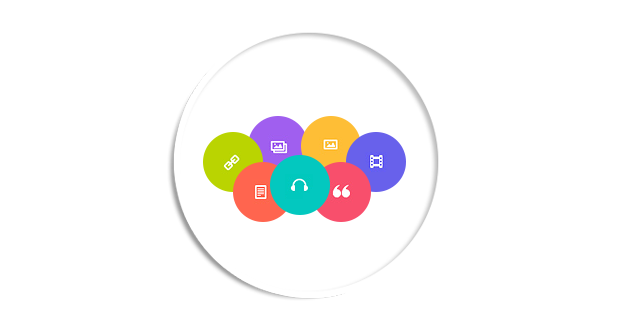 News ticker widget is specially designed for your sidebar. Place this widget in desired sidebar by just choosing the category, and show your latest post news along with featured post image or without image. 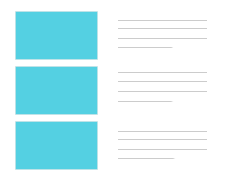 Post tab widget is specially designed for your sidebar. Place this widget in desired sidebar by just add the number of post/comment along with the length of post excerpt length, and show your recent post, popular post and comment. 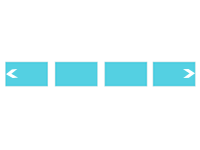 Display your post with this amazing post pagination feature. 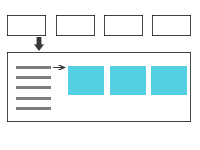 Three types of pagination option are there in post Default (1,2,3,...), Ajax (Load More Button) and Ajax (Auto Infinite Scroll). 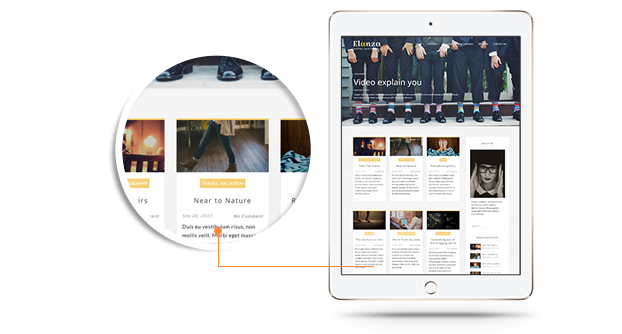 Elanza comes with six awesome post format. 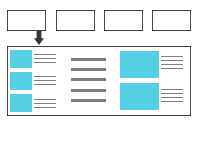 Masonry layout allow you to display as much as content you want in the post. 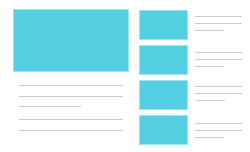 This layout adjust post grid beautifully according to content length. Elanza comes with unlimited color options. You can set different colors for menu, footer and for complete theme. 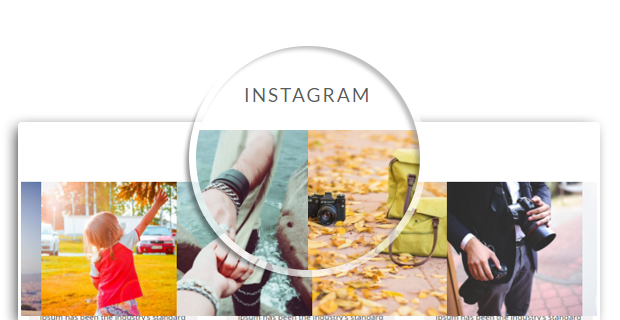 Allows you to showcase Instagram images at home page.